As homeowners, we always look for ways to improve our homes in order to secure better living conditions for our families and to add more value to our assets. Unfortunately, this doesn’t always go smoothly, as money is often the biggest issue. Also, it’s not uncommon to have the home improvement project turn into a never-ending process that devours your precious budget in the blink of an eye! For that reason, it’s imperative you take time and make careful financial plans and research all available financing options and possible downfalls. Here are a few suggestions on how you can deal with this sensitive matter. If you’re undertaking a large-scale home renovation project and it’s possible to divide it into smaller stages, using cash is probably the best option. In that way, the risk of piling up debt decreases significantly. The average cost of serious home improvements and upgrades is usually around $20,000 and for most people, finding that sum of money in a short period of time is often impossible. So, dividing your project into smaller and more feasible phases is your best chance. Even the big renovation projects can be scaled down to medium ones as far as the costs go. That means somewhere between $15,000 and $50,000, which will make you eligible for unsecured or personal loans. They’re easy to apply for and you don’t need any collateral. There’s also the option of longer periods for payback without putting your home as a collateral, but interest rates are much higher and there are no tax benefits to boot. So in the end, you’ll pay more than you initially planned, but most clients claim it’s worth the price. Going with cash or loans only is not your only option. Another feasible option is combining these two and in many cases, experts recommend it. The main advantage is that you’ll be able to reduce the amount you pay in interest. Just bear in mind that the longer you stretch your financial plan, the bigger the odds are that you’ll end up in a tight spot. When thinking of improving and upgrading your home, you need to consider the time we live in now and the future as well. We are already experiencing climatic changes, extreme temperatures, and induced storms, so investing your money into insulation, door, window and roof reinforcement is something to be seriously considered. Such investment is quite substantial and, for most people, unattainable. However, with financing programs such as PACE (Property Assessed Clean Energy), serious improvements and energy-efficient upgrades are now easily done. This is a new concept in financing property improvements that help save energy, harness renewable energy, conserve water and offer protection against natural disasters. The obvious question here is: how does Pace work? 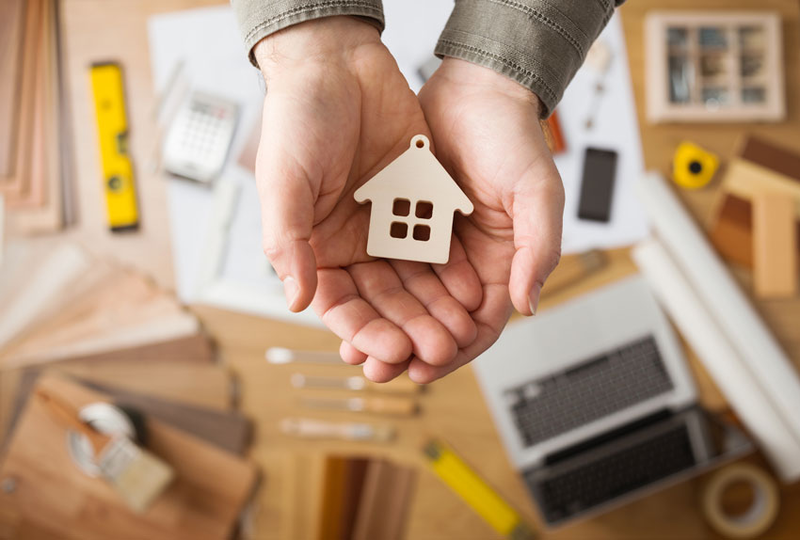 In general, with the help of PACE, homeowners can get full financing for their renovation project, based on the available equity in their property and payment ability. The entire amount, including interest and any applicable fees, is added to your property taxes which you then pay over a period of time. It can be done via your annual or semi-annual property tax bill or as a part of your monthly mortgage installment. It’s almost hard to believe, but there are some surprisingly good options here, too, provided you have a decent credit. If that is the case, your bank might offer you a zero-rate credit card that will probably sound like science fiction to you. But, it’s quite a realistic probability and it can finance your project without a cent paid in interest. Unfortunately, it doesn’t come without potential traps that can easily swallow you, if you’re not careful enough. These are usually sky-high interest rates after the expiration date, the lack of tax benefits, the balance transfer fee, penalties for missing a payment or being late and a short period of time for the payback. 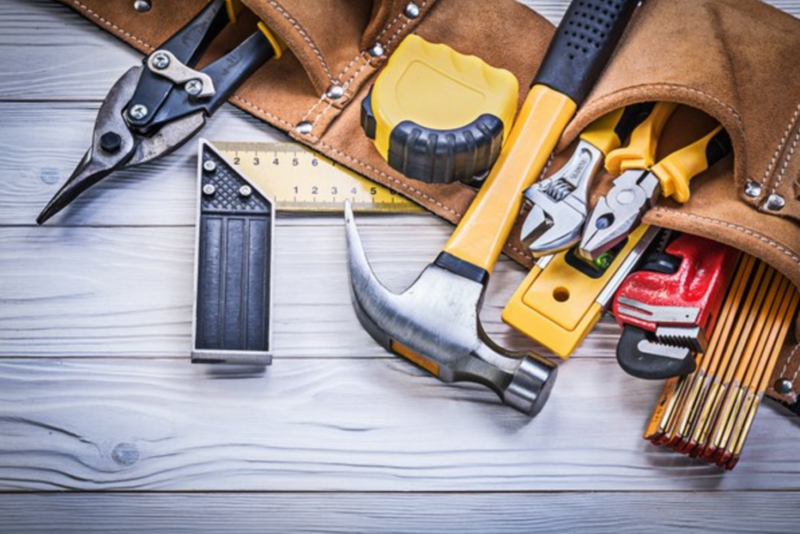 When you’re thinking about the ways to finance your home improvement project, your main consideration is being prudent and thinking about contingency. However enticing and appealing some financial loans or programs may seem initially, you should look beyond the instantly available sum of money. In order to avoid creating more serious problems long term, pick your projects carefully and invest only in those that will add value to your home and improve the quality of your living standard.